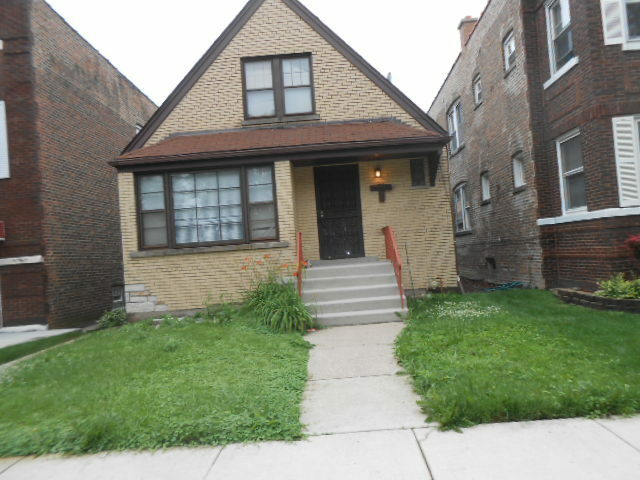 Lovely Brick 3 Bedroom, 1.1 Bath Home, with Hardwood Floors throughout entire home. Separate Dining Room, Updated Kitchen w/plenty of cabinet space. Stove, Partially Finished Basement w/separate laundry, Washer, Wood Deck, Fenced Yard and 2 car garage, Close to Schools, Shopping and Transportation!